Rewinding electrical motor and generator. 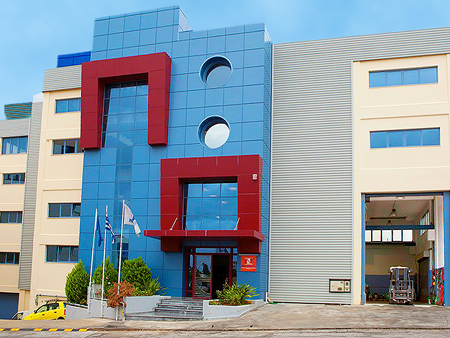 Company's headquarters features a building of total surface area 2.500m2 in Schisto - Perama Industrial Park, close to the central port of Piraeus and the main Ship Repair Area of Greece. We have invested in new electromechanical equipment, so that we are able to provide all aforementioned operations, maximizing efficiency - minimizing cost and time. Stator / rotor rewinding - old windings dismantling in burn off oven. Vacuum Pressure Impregnation and resin curing in drying oven - also potting and dipping impregnation methods are available. Dynamic Balancing - digital equipment for rotors with weight up to 7 Tons. Electrical measurements and tests according to International Standards - insulation resistance tests, polarization index, high voltage / high potential test, shep voltage test etc. No load test and after repair quality control - on electric machines of any size and power. 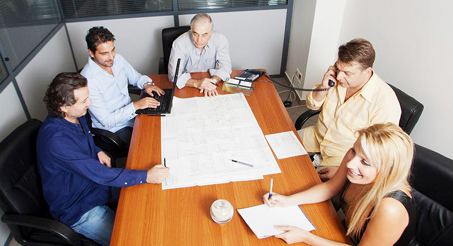 NAYTEX’s great advantage against competition comes from our permanent and highly trained technicians. NAYTEX in its present form was founded in the early 80's, however provides similar services in the field of motor repair since 1973. Nowadays we promote our expansion in new - high technology applications, such as independent automation department - specialized in naval automation systems (generators operation, monitoring & operating of all systems, alarms etc), testing & verification laboratory with extra portable equipment (services on site). These new sections are already staffed by qualified personnel.